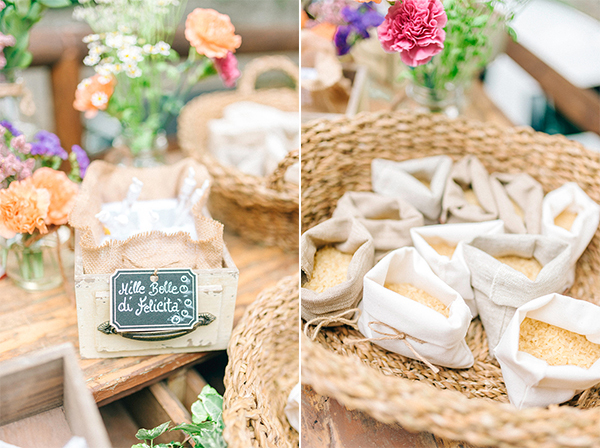 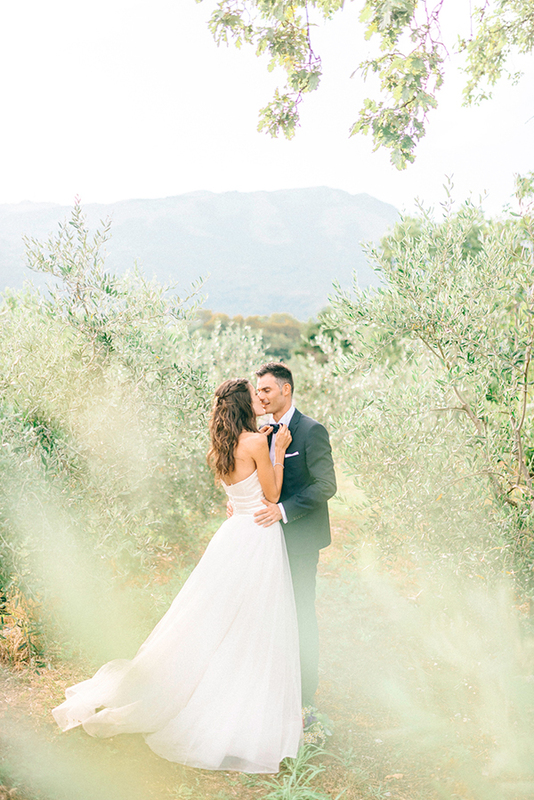 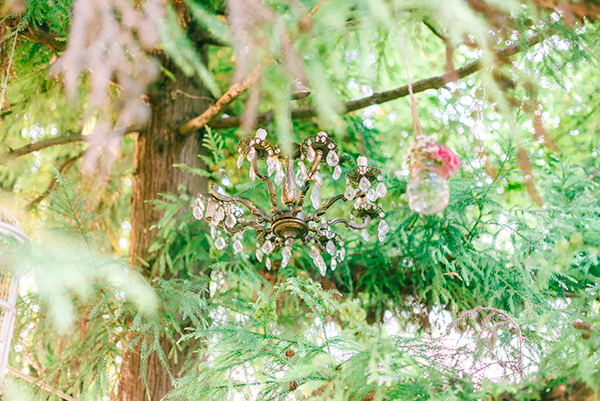 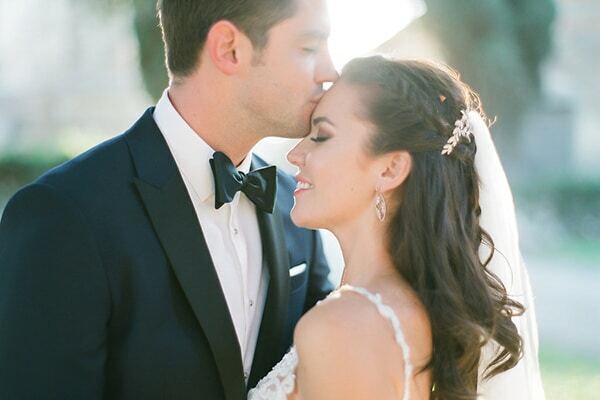 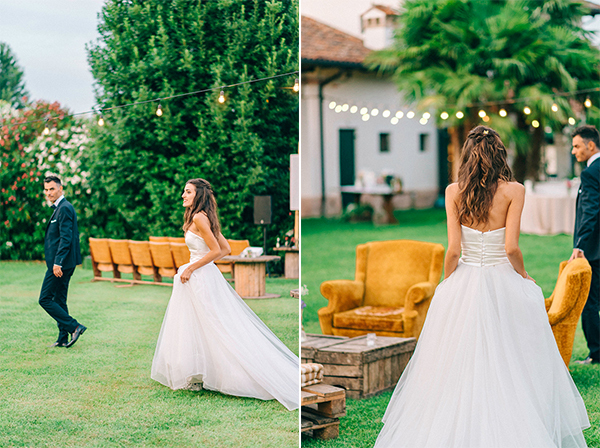 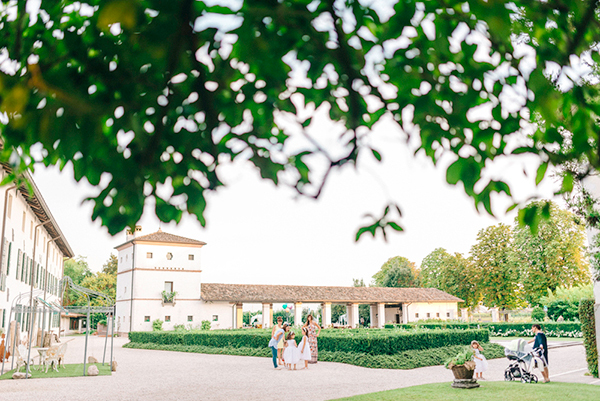 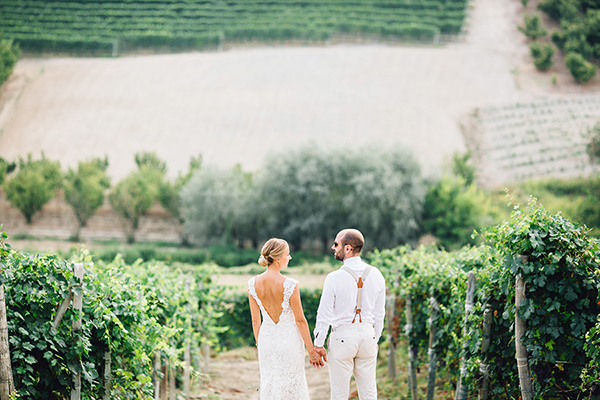 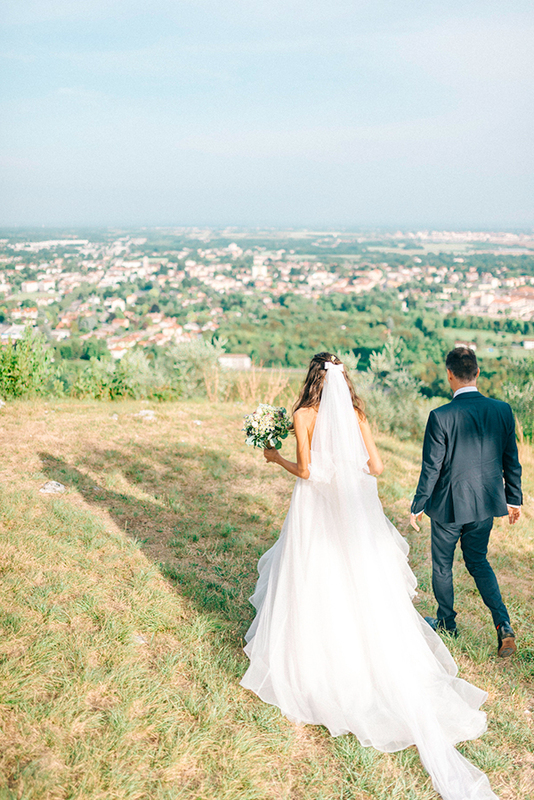 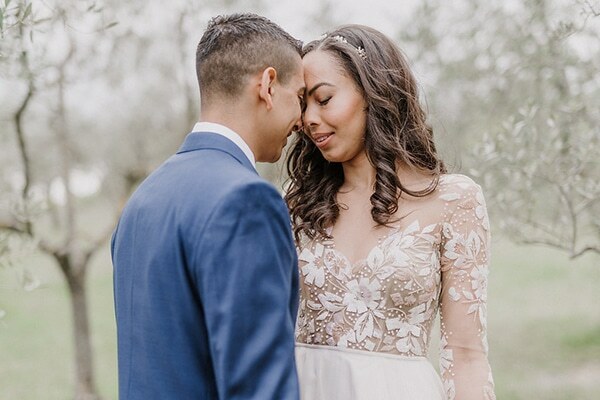 A little bit dreamy and a whole lot beautiful, today’s wedding will surely steal your heart! 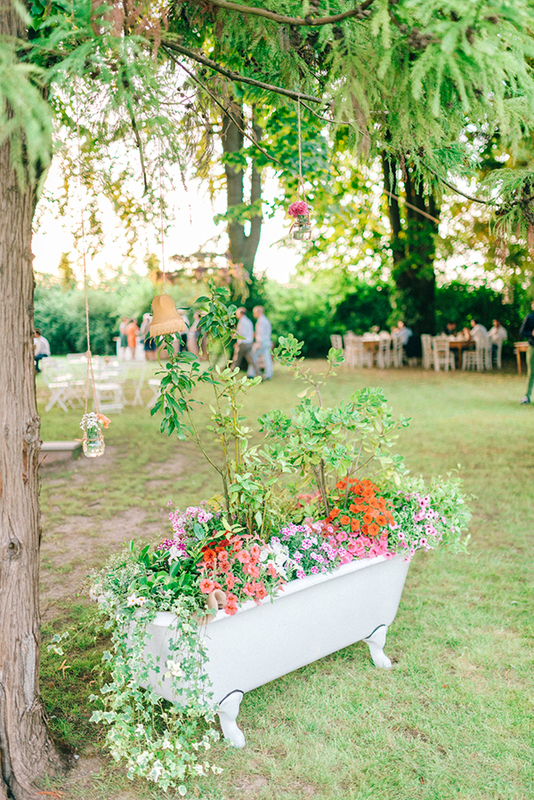 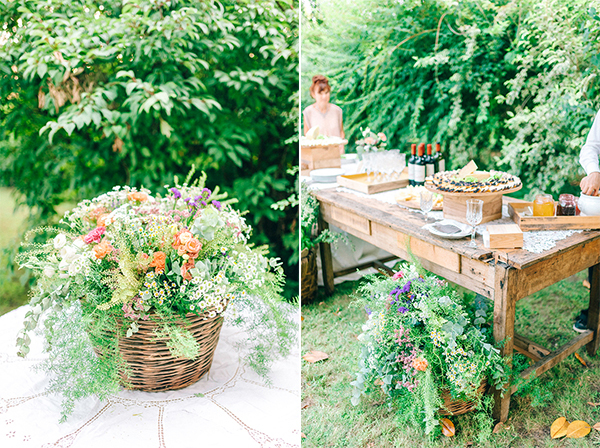 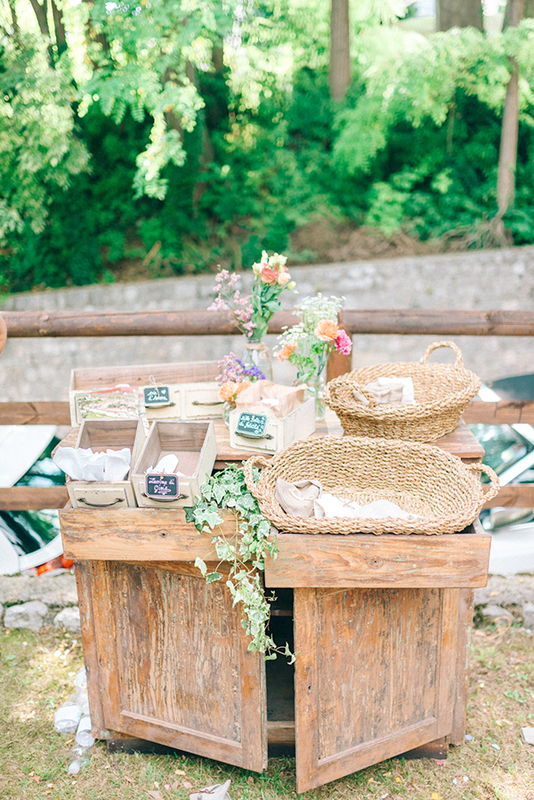 The combination of natural beauty and rustic decoration with unique elements and colorful flowers created a perfect scene that can easily enchants everyone. 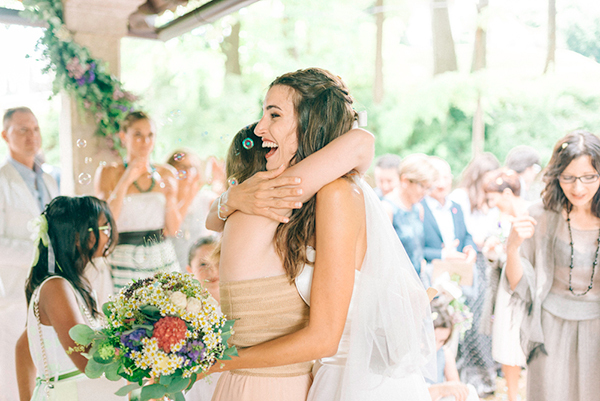 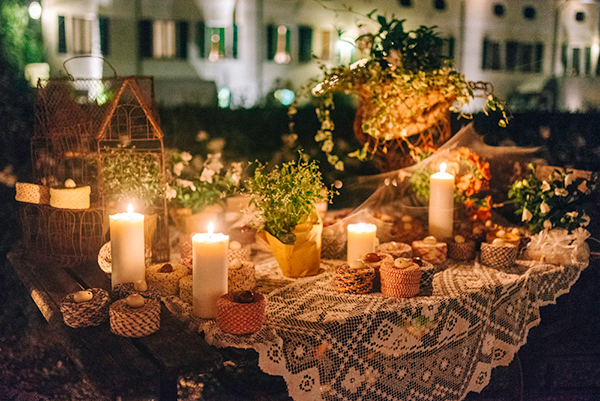 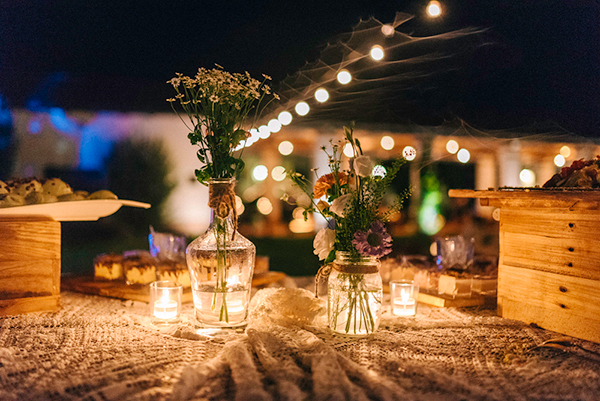 Liala and Andrea decided to celebrate their love in an outdoor venue with a hauntingly beautiful decoration. 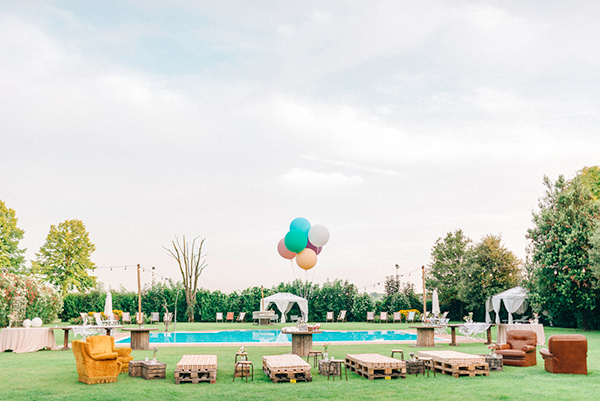 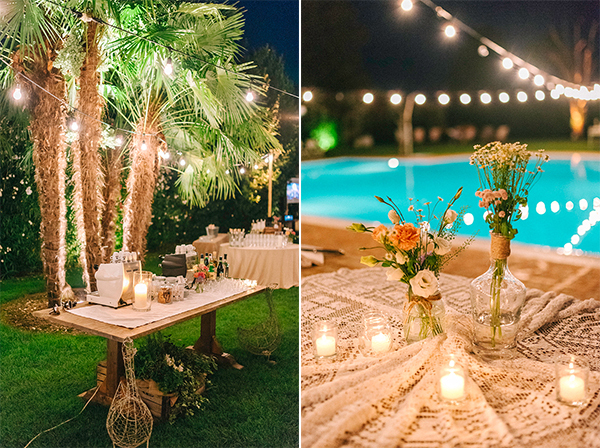 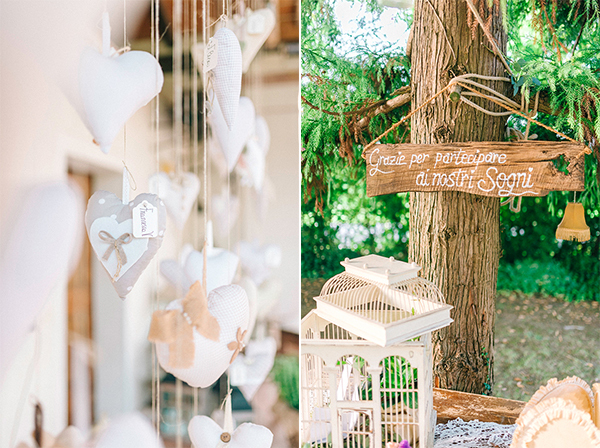 The rustic details, the swimming pool and the hanging lights created a warm yet elegant atmosphere. 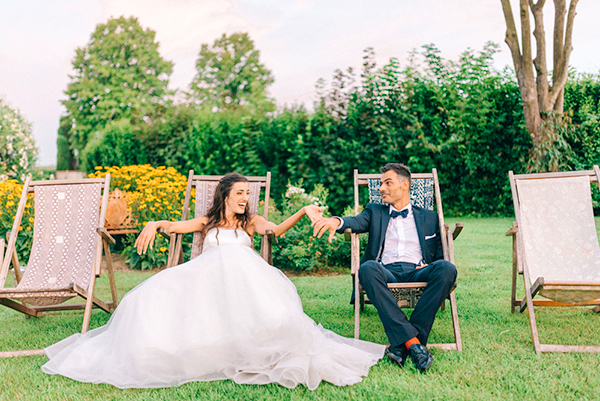 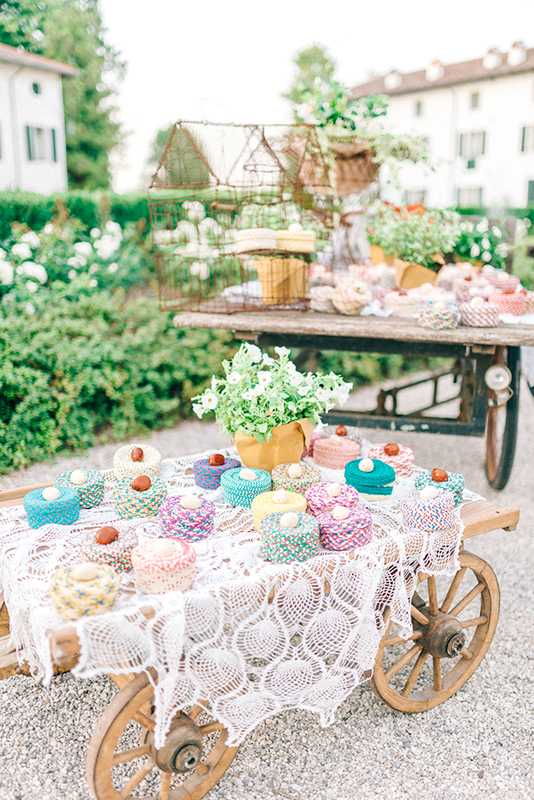 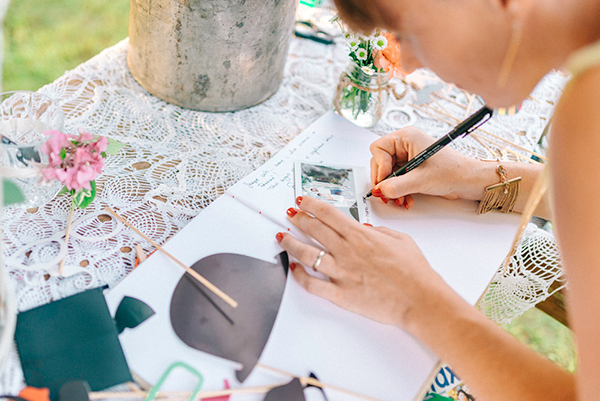 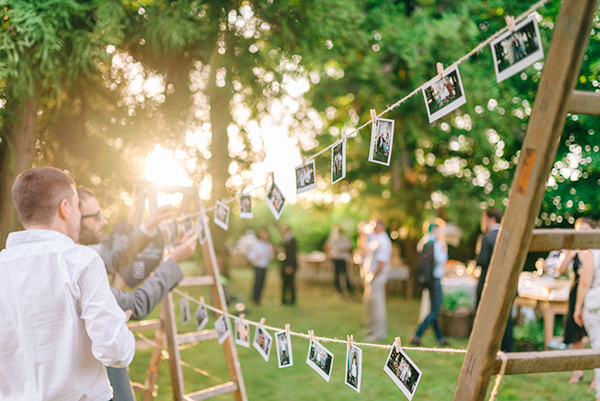 You won’t want to miss a single photo from this wedding! 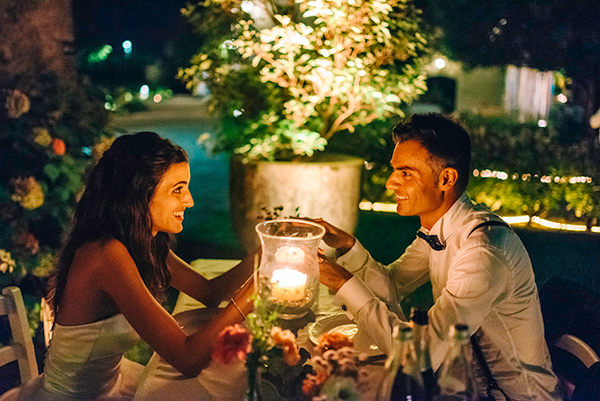 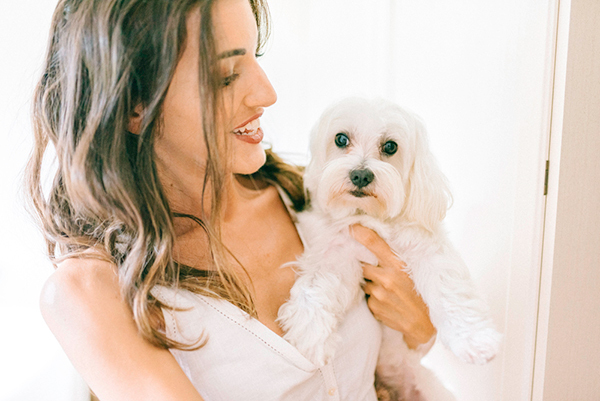 “We have been together for 6 years when Andrea last year proposed me to marry him. 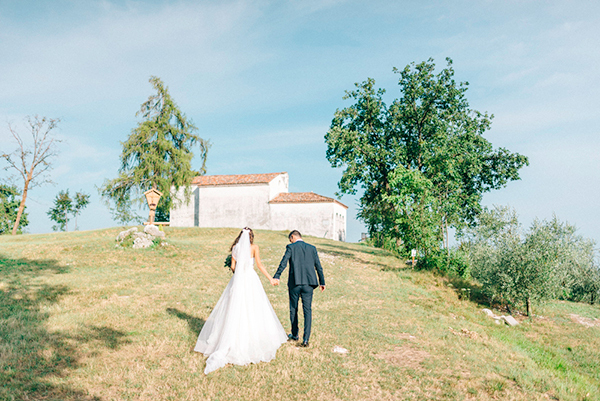 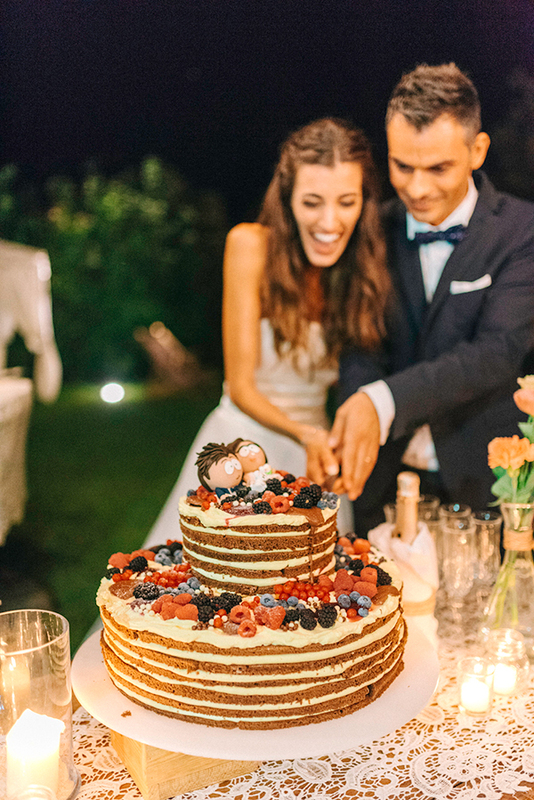 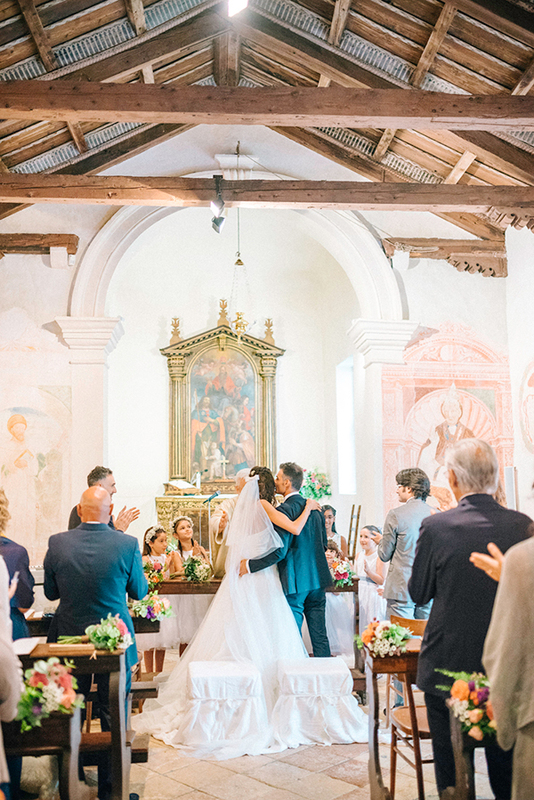 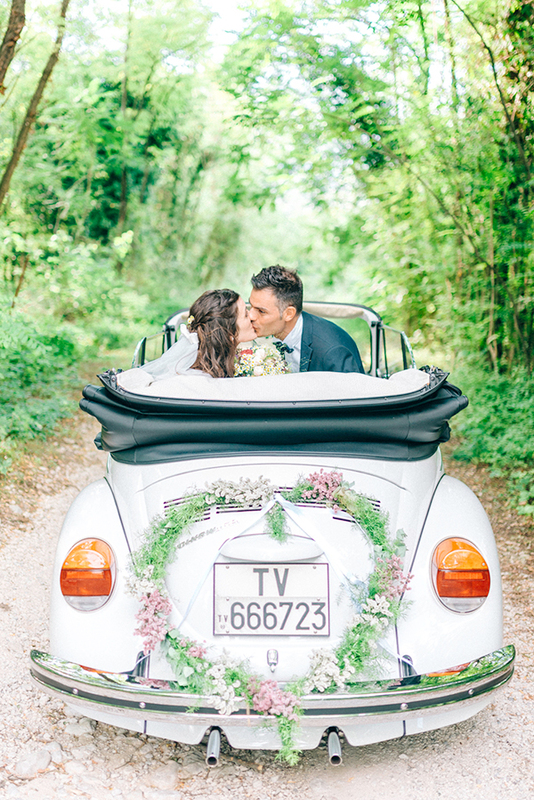 We were living in Panama but our desire was to celebrate our wedding in Italy, in my small village located not far from Venice. 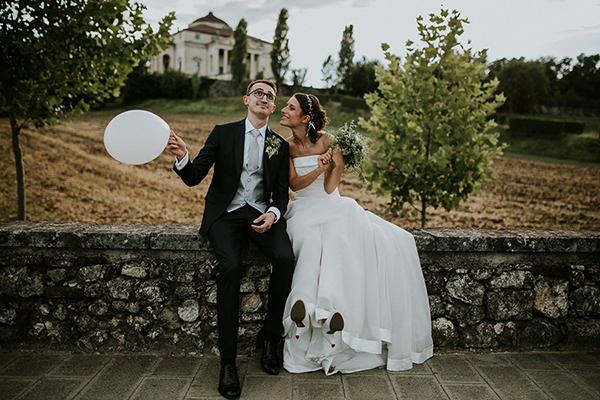 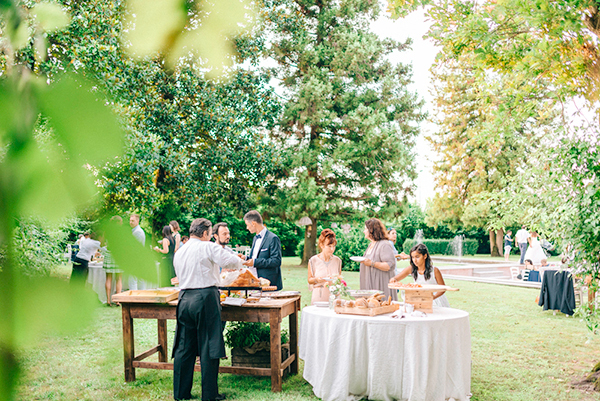 Organize a wedding…well our wedding…living on the other side of the world was just exciting”, the bride shared with us.